Relaxed and welcoming, this sun-soaked tropical island lies off the northwest coast of Malaysia in the shimmering blue Straits of Malacca. The island has a personality all of its own which has made it a favoured destination with Malaysians and foreign tourists alike. The atmosphere is lively and fun and there is lot to do on an intimate island scale. 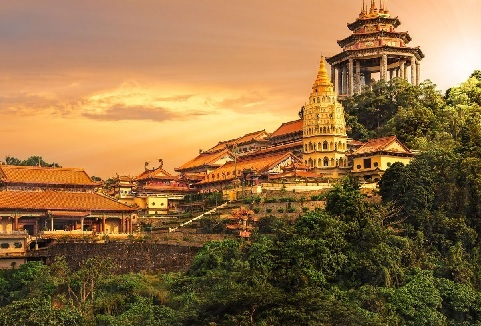 With historic capital, golden beaches, fascinating heritage and exciting cuisine, Penang is no doubt Malaysia’s best-loved resort. Click here for rates and booking! A stunningly beautiful island, the word Langkawi instantly evokes images of myths and legends with a combination of silvery beaches, aquamarine lagoons, jungle-clad mountains and palm-fringed shores. Separated from the other, mostly uninhabited islands by fjord-like passages, this rapidly growing island is, as yet, relatively untouched and therefore perfect for both relaxation and exploration. Renowned throughout the world for its unspoilt natural landscape, the island brings together all the ingredients to get away from it all. 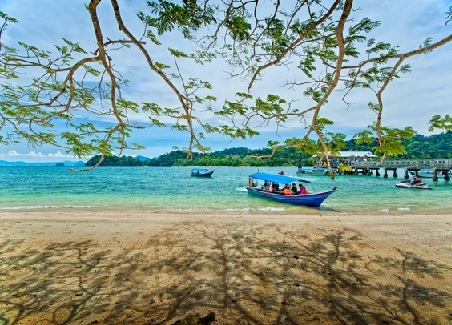 With world-class tourist facilities such as watersports, restaurants, resorts and attractions, it is no surprise that Langkawi is one of the most enchanting holiday destinations. Click here for rates and booking! The states of Sabah is breathtakingly beautiful and its virgin jungle transports you to a ‘lost world’ – it is here where the loveable orangutan resides. Surrounded by 32 colourful ethnic communities, Sabah’s rich nature diversity, age-old cultures, pristine beaches and mouth-watering cuisines will bring you on an adventure of your lifetime. 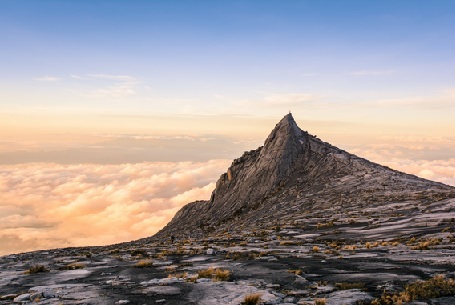 Sabah is beatified with not just the world’s largest flower – the Rafflesia but also with one of the highest mountains in South East Asia – Mount Kinabalu and to one of the world’s top dive sites – Sipadan Island. Click here for rates and booking! The largest state in Malaysia, Sarawak boasts of magnificent ancient rainforests, colourful marine life, rich cultural heritage and wild landscapes to ultra-modern cityscapes. The huge number of hornbills found in Sarawak made this state known as the Land of the Hornbills. Click here for rates and booking!